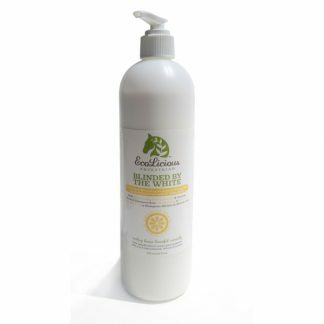 The perfect body spray to keep your horse’s coat radiant and make him feel deliciously fresh. 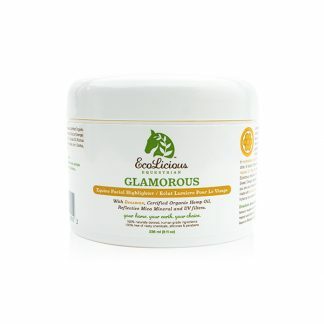 Formulated with fragrant wild-crafted essential oils and plant extracts that are gentle on the environment and highly welcomed by your horse’s coat and skin. 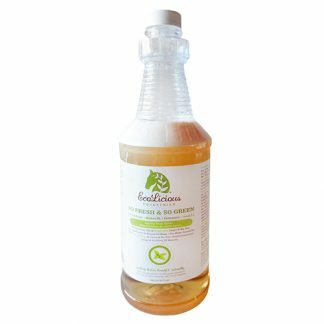 Tea Tree Oil is known for its skin protective abilities, while the blend of cooling Peppermint, Eucalyptus and Lemon make it smell ooh-soo-fresh. You will fall in love with the scent. Guaranteed. 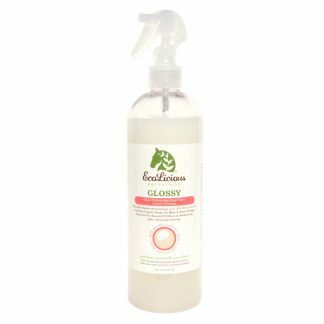 Ultra-moisturizing Vegetable Glycerin and Panthenol moisturize skin and hair and keep them shiny and silky. And we don’t like bleached coats either. 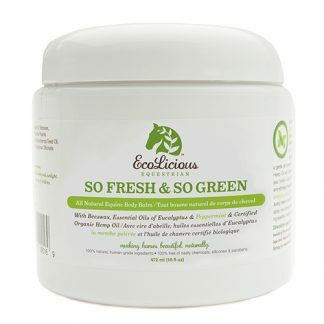 So Fresh & So Green contains Sunflower Seed Extract, a natural colour booster to help protect your horse’s coat from UV rays. Shake well before use. 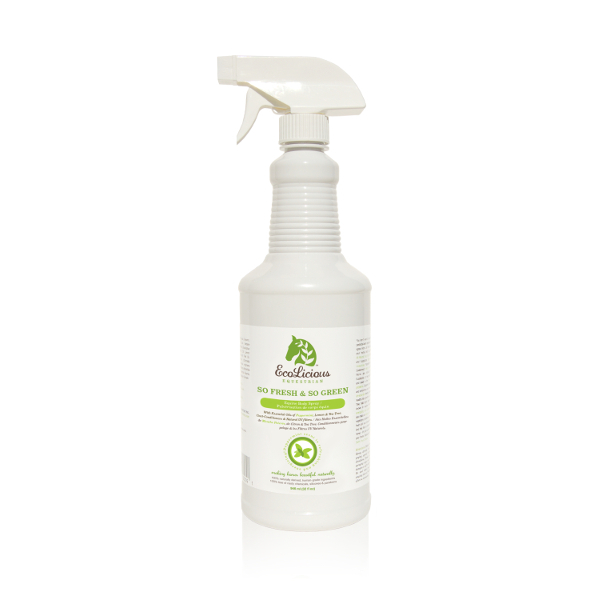 Spray directly onto horse’s coat. 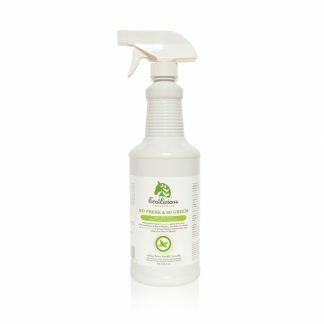 Avoid spraying eyes and head; instead, dampen a soft cloth with So Fresh & So Green and wipe your horse’s head staying clear of his eyes. Repeat as often as necessary.